A) Driving along the 405 on the way to LAX. B) Getting patted down and felt up by a randy TSA employee. C) Enjoying a micro-sized bag of peanuts on the plane while playing Candy Crush. D) In beautiful Salt Lake City preparing to run tomorrow’s REVEL Big Cottonwood Half Marathon. Big Cottonwood represents my first race of the fall season and my first half marathon since the Hollywood Half all the way back in mid-April. Last year when I ran Big Cottonwood, I motored my way to a PR… just 60.6 seconds shy of eclipsing that pesky two-hour mark. After finishing that race I promised that in 2015 I’d come back faster/stronger and break the 2-hr barrier in Salt Lake. Ah, the best laid plans of mice, men and sweaty runners. As I stand 24 hours out from jaunting down the mountains outside of SLC, I know that I will have a fun race tomorrow. 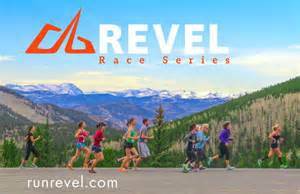 The course is beyond beautiful and the people are great (so great that I became an ambassador to the REVEL Race Series) and last year’s race was one of the best overall running experiences I’ve ever had. To be honest, I’m really not sure what to expect at all when the airhorn goes off at dawn. My 5-month half marathon layoff was due to a combination of factors: some racing burnout, a busy life schedule, normal summer break and a lingering chest cold that just wouldn’t quit. While last summer my times were improving along with my overall endurance, during this year’s summer race hiatus I found myself struggling much more than I expected. Those normally easy 8-milers weren’t quite so easy. Let’s just say that my running regimen wasn’t as regimented as I would have liked. Now there are several upsides to Big Cottonwood being my first fall race. For starters, it’s a serious downhill course (3,000 foot decline over the 13.1 miles). This means that for a change gravity will be my friend (and my quads will kill come Sunday). Also, starting at 7,500 ft. altitude (and 6:45am) means that the summer sun won’t be a factor. In fact it may be in the 40s or low 50s at the starting line. And finally, I do have a bit of history on my side. Last year, two weeks before Big Cottonwood I ran the Disneyland Half and ended up with the worst half-marathon finish time ever (still don’t know why). Then 13 days later I posted my best time ever. Maybe history will repeat itself. So what kind of race will it be on Saturday? Will it be another summer “strugglefest” where I finish the run still looking for my misplaced mojo? Or will everything just click and I’ll run like greased lighting (or sweaty lightning in my case). More than likely, somewhere in between. And that’s perfectly okay. As I head into the great mountainy unknown, I think I might treat this half as a pre-season run (we did just finish 4 weeks of NFL pre-season after all). Not worry so much about pace and time. If I feel good during the race, then crank it up. If I’m still a bit shaky, then pull back and just enjoy the scenery, knowing that there is a full race season ahead. The hardest part will be trying to leave the ego back at the hotel… he is a bit competitive and loves to toss aside those things like logic and common sense. But again, no matter my finish time, one thing I will have is a fun time. 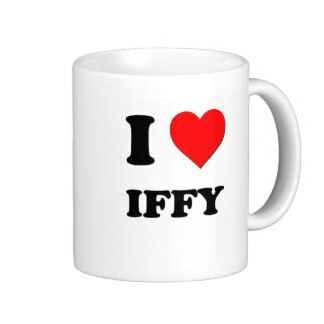 Look spiffy and run the “iffy”… and Run on! I hope to update things this from SLC this weekend and post some pics from the expo. 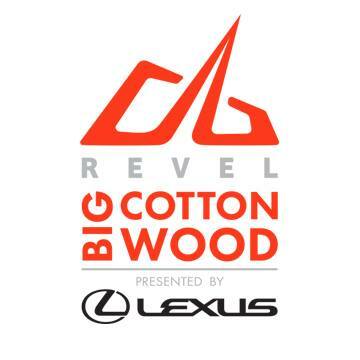 Posted on September 11, 2015, in General and tagged Revel Big Cottonwood. Bookmark the permalink. 7 Comments. Good luck! I’m sure you’ll do great and surprise yourself. A lot people end up having their best races (and PRs!) when they least expect it. There really is something to be said about going into a race with no expectations and just running free. I’m sorry your hiatus has been frustrating, but it sounds like you really did need it. You were racing a lot and that starts to take a huge toll, if not physically then definitely mentally as well. I am currently also on a burnout-induced “break” from hard training, and there are a lot of times when I too feel frustrated because I’ve taken some steps back in terms of speed and endurance and I just want to be back where I was. But ultimately I know I’ll come back even stronger from this, even if I can’t see it now. Taking longer to achieve a goal doesn’t mean you’re less likely to achieve it, and any goal worth having is worth being patient for. Have fun!! Thanks for the shout out. I’m looking forward to the “potential” of tomorrow. It’ll be fun. And all the best during your hard-training hiatus. I look forward to hearing about your first race when you’re back. Good luck! Above all, enjoy the experience! Thanks Chris… I’m looking forward to it. I hope you had fun, and a great run. No matter what, a tasty doughnut and a good cup of coffee will always help. And, you managed to escaped the sauna we call SoCal. Thanks for the note… it was a lot of fun (post to come about the race). 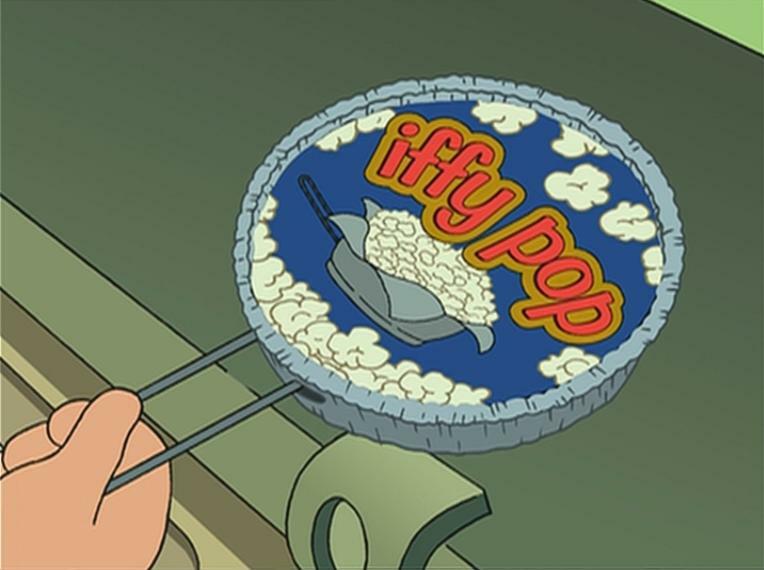 And I’m always up for a doughnut. Stan’s in Westwood is always a solid choice. The Donut Man in Glendora is another. He tries to use local growers for some of his delicious yummies.